My first experience with a “New Hope” began well before it had that name. I couldn’t have told you this, as I wasn’t very verbal at the time. Instead it was told to me by my mother. I was only three, and my mother dragged her family out to a 10-o-clock late show on a week night, to quench her love of good science fiction. 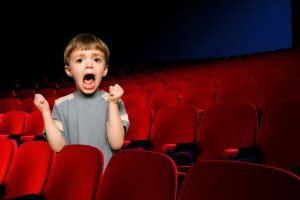 The movie played and the titles rolled, and as the lights of the theater brightened, she found her husband and 8-year-old child sound asleep, but her 3-year-old son wired for sound. That mother could have been concerned that perhaps she had given her child a lifelong trauma, but instead she had started the genesis of what could be called a fanboy. This was only confirmed when my older sister left shortly after for summer camp, and my mother gave me a choice of something fun to do while she was away –- anything that little boy asked for, she would make happen, and happen it did. For two weeks straight, my mother watched Star Wars in a matinée showing at the local movie theater, every day. Soon there were action figures — I learned to overcome many childhood fears with bribes of Star Wars toys, and soon had duplicates of some. Years passed, and I have grown with the teachings of the Jedi. I always enjoyed certain bragging rights to geeks of my age: I have seen every movie within the series, all of them within the theater, and always had copies, legal or not, of the films at home. Funny thing about being a truly rabid fan though, you can’t always relate to others the way you want to. 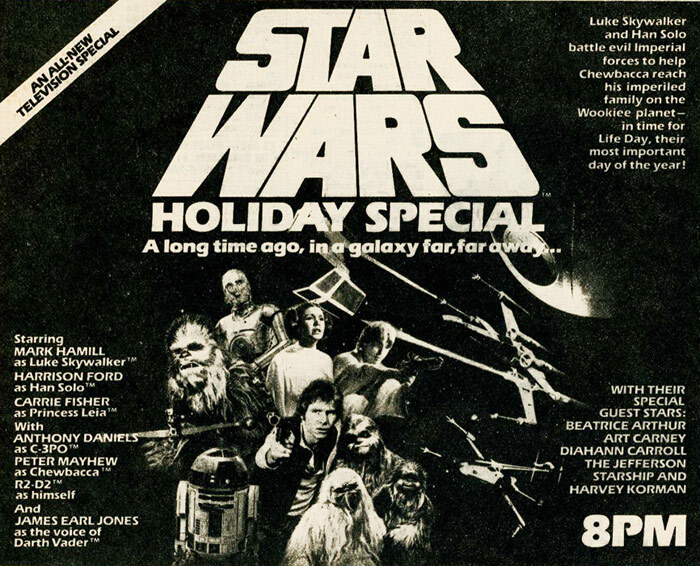 None of my friends had somehow ever seen the only once-shown “Star Wars Holiday Special,” but I had; and since old George bought up and destroyed all existence of it soon after, I always felt like explaining it to others was like talking to someone who was sleepwalking -– they weren’t going to remember it tomorrow, and they sure weren’t getting it now. As I grew to become as old and jaded as a good Gen X-er can be, I found my inner boy child when the “Menace” was announced, and soon I had all of the posters and lame fast food merchandising that flooded the market before all of the other high-end toys would be produced. I sat with a Gameboy waiting for a midnight release showing to start, and loved every minute of it. Profoundly buoyed by the fanboy base around me, soon my brother-in-law started to compete with me on how many times we could see the film. My exuberance only began to wane nearing the 20th viewing within three weeks. 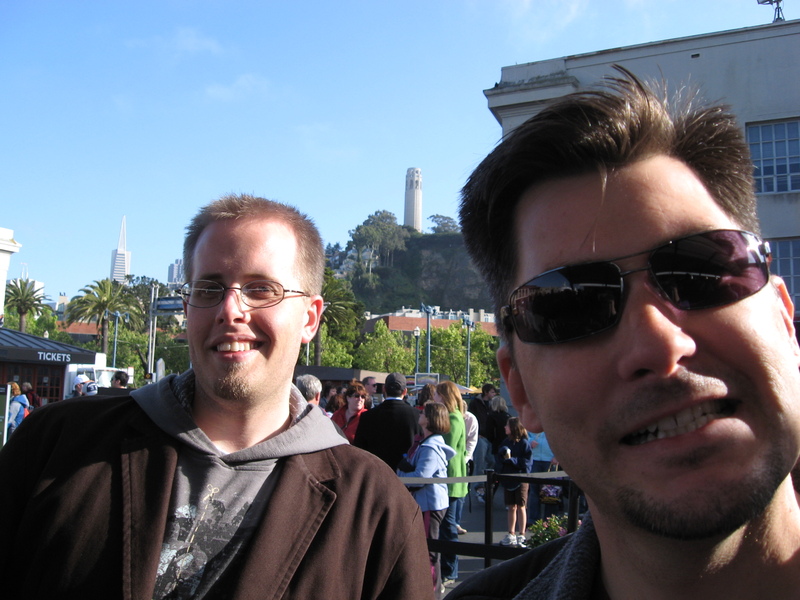 My wife and I, my brother-in-law and his friends made trips to larger and better theater experiences for the remainder of the prequels, and found ourselves at various crossroads. Love and hate for the films, and ticket lines with very young Jedis that made us all wonder if it was in fact whining that drew someone to the Dark Side, as Hayden Christensen seemed to prove. William Schiller, right, and brother-in-law Paul Humann. In time, we all came to agree with the Star Wars outsider of our group and her insight that could only come from not drinking the Kool-Aid. Not that we didn’t love the taste of it, but we realized the subtle undertones we experienced as fans became like those of a sommelier trying to sell wine at an Oktoberfest beer tent. A hard sell indeed. In admitting this, even now I have taken a huge step -– after all, my mother had to see “Empire” twice in one day, when that same little boy cried his eyes out, running from the theater after Luke lost his hand, but having to return with his mother’s encouragement to find resolution. Since that day, I have grown and come full circle as a fan. One of the amazing things about getting old is that it lessens the blows that life has to give. I have lived a life that flowed with and without The Force. At first, I saw myself in Luke, and now I understand an old Kenobi. I have children of my own, I have lost loved ones to fates that they could never have deserved, and once again I hear the calling of a new war. I will heed this call with somewhat less exuberance, dressed in the gear of my brethren nerds. I know we all have the same thought: We will love seeing another chapter in a series that has been such a part of our lives. But for the love of The Force, please don’t mess this up, J.J. The fans have some scars that haven’t healed enough for salt to be lightly thrown around in this part of our world. And please not one Gungan. Not one. 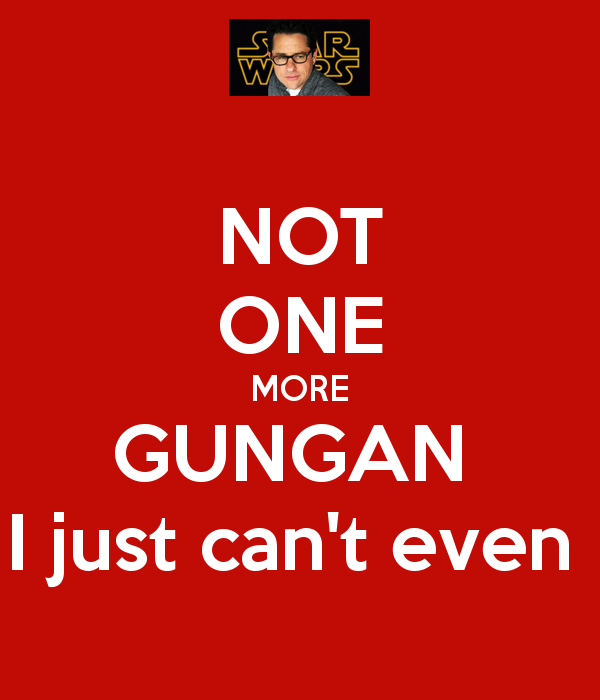 It’s been too long of a fan life to have one more Gungan. William Schiller is a father, husband, brother, and nit-picky nerd over nonessential knowledge that only gets someone somewhere when they are in a college writing class. 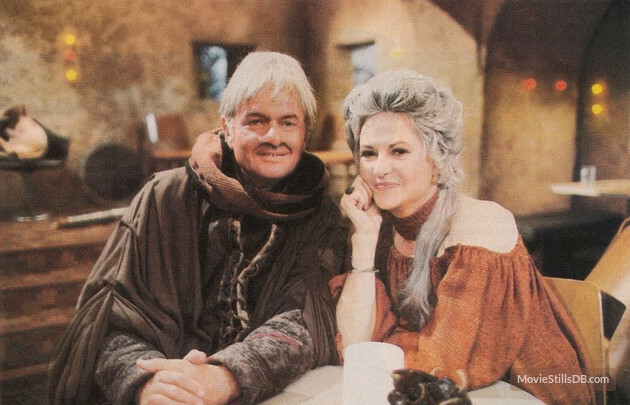 He still has fond memories of Bea Arthur as a bartender with a heart of gold in the Mos Eisley Cantina. Photos and graphics courtesy of William Schiller. X-Wing and TIE fighters photo: http://www.starwars.com. This entry was posted in Uncategorized and tagged A New Hope, George Lucas, JJ Abrams, Luke Skywalker, ObiWan Kenobi, Star Wars, Star Wars Holiday Special, The Empire Strikes Back, The Force Awakens, The Phantom Menace on December 14, 2015 by Lavender Vroman.